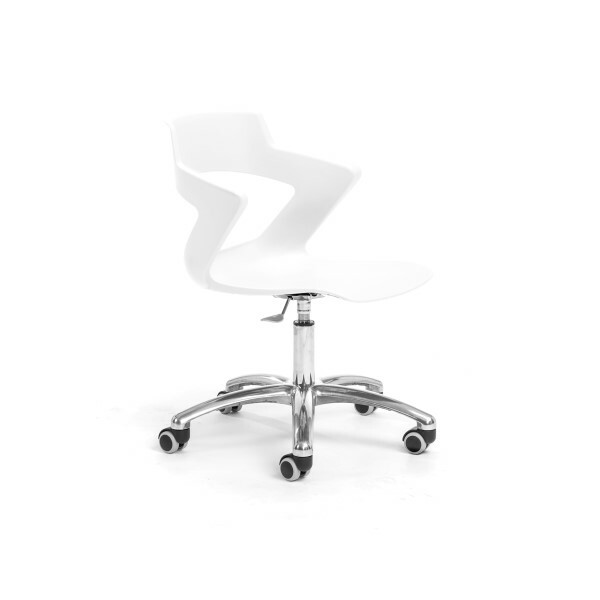 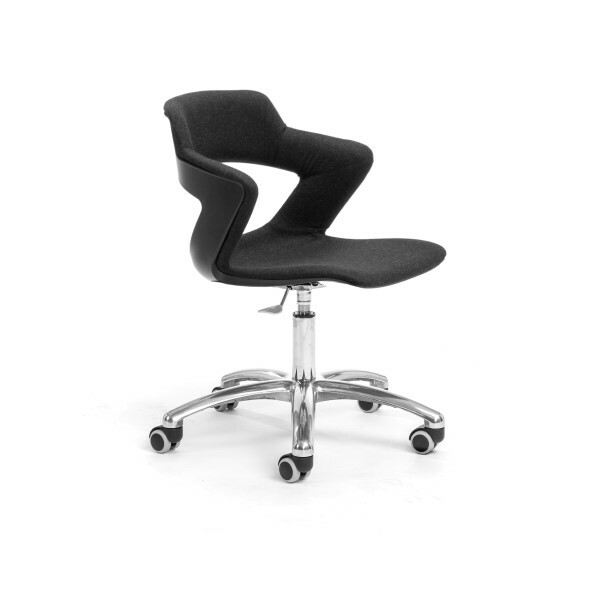 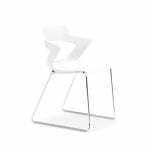 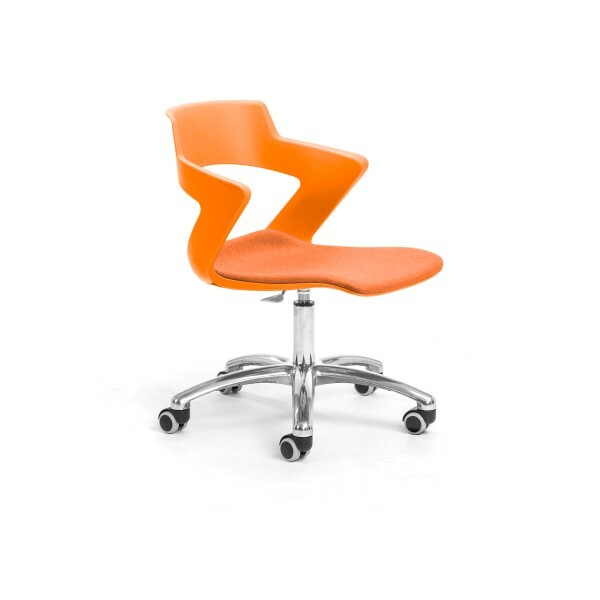 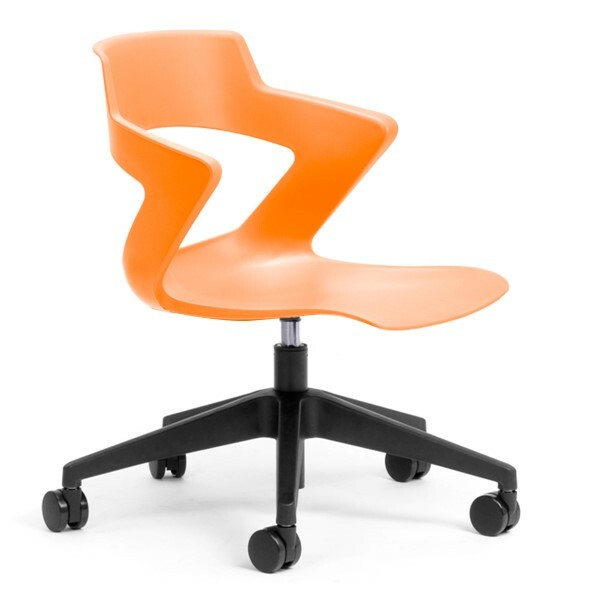 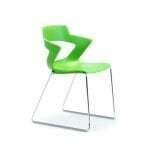 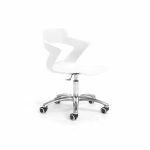 Meet the Funky Zen 5Star Guest Chair, part of a modern Italian Designed Family of chairs. 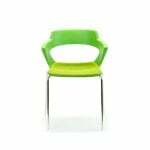 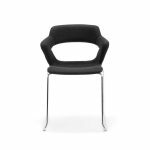 Consisting of a Polypropylene Shell on a 5Star polished Alloy or Black high profile base the Seat pad or Chair shell can be upholstered in a range of Fabrics. 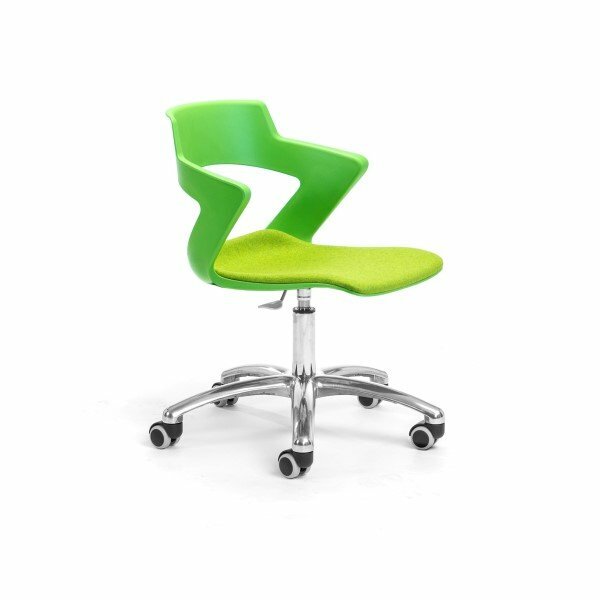 Available in 5 fun shell colours.